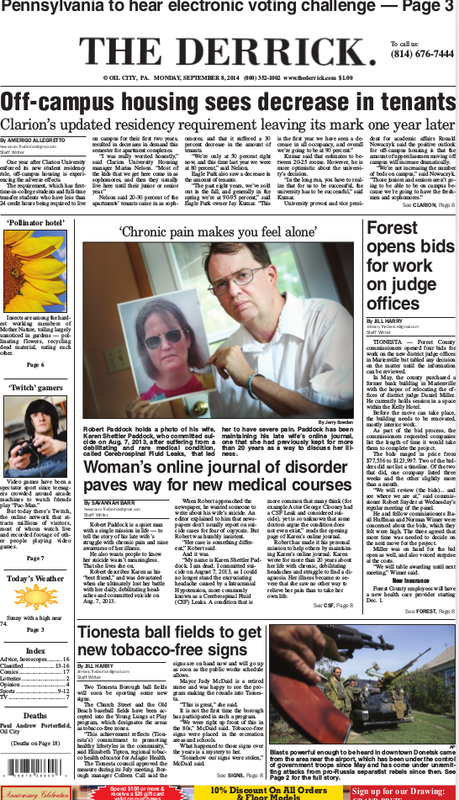 My interview for Migraine Awareness Month: When Pain is Relentless. I was once very active in many LinkedIn groups, then my wife Karen took her own life to stop the relentless pain from Intracranial Hypotension due to Cerebrospinal Fluid (CSF) Leaks. A condition that is more common that many think (for example Actor George Clooney had/has a CSF Leak and considered suicide), yet is so unknown that some doctors argue the condition does not even exist. Part of the problem are Fluoroquinolone antibiotics maimed her for life. I'm now up to 34 people that have told me their own CSF Leak started after taking such antibiotics as Cirpo, Levaquin, Avelox etc. There is ZERO researching on this connection because no one else connected the dots. Please help me change that. http://www.kpaddock.com/fq. The death of Gimpel Lint. Do you read your license agreements? I have long been a fan of Gimpel Software LLC's Lint product for doing static analysis of my projects. I was excited about buying the new "PC-lint PLUS" version, even with the price increase. That is until I actually read their license agreement. This License is the complete statement of the agreement between the parties on the subject matter, and merges and supersedes all other or prior understandings (no mater how conveyed), purchase orders, agreements and arrangements. This License shall be governed by the laws of the Commonwealth of Pennsylvania. Exclusive jurisdiction and venue for all matters relating to this License shall be in courts and fora located in the Commonwealth of Pennsylvania, and you consent to such jurisdiction and venue. You agree to grant The Designer-III Company, LLC a non-transferable option to claim, for now and forever more, your immortal Soul. Should The Designer-III Company, LLC. wish to exercise this option, you agree to surrender your immortal Soul, and any claim you may have on it, within five (5) working days of receiving written notification from The Designer-III Company, LLC, or one of its duly authorized minions. There are no third party beneficiaries of any promises, obligations or representations made by The Designer-III Company, LLC, herein. Any waiver by The Designer-III Company, LLC, of any violation of this License by you shall not constitute or contribute to a waiver of any other or future violation by you of the same provision, or any other provision, of this License. As no one has ever commented on the binding agreement on their Soul I surmise that no one has ever actually read the text when they clicked 'Agree' on the installer. Returning to Gimpel, as I read their license agreement, MANY times, it seemed to state that I must buy a copy of Lint for every project that I analyze with PC-lint PLUS. To make this more tangible lets use the analogy of a contractor building a house. You generally expect the contractor to have their own fundamental tools such as a hammer. Now according to the Gimpel license agreement, for every house (project) the contractor builds, the contractor (you or I) must buy a new hammer. At the completion of the house, the hammer is left with the customer whom contracted for the house to be built. That the customer has no use for a hammer or does not knows its correct and safe usage is irrelevant. So if your build three houses, or projects, you must purchase three hammers (copies of PC-Lint PLUS). When I raised this absurdity with Gimpel, in a length email exchange, they gave me the option of buying a reusable hammer (I can use PC-lint PLUS all I want for anything as a consultant working on software for a client for a limited time) at the cost of $9980! I must give credit to the lady in sales that I was working with, whom was sympathetic to my view. Alas management above her was not. I feel like I have been selected for personal punishment by being honest, and following the rules of actually reading the license agreement. I'm sure most people don't and simply buy one hammer (PC-lint PLUS) and go on their way. Gimpel's position is that it was a lot of work to update their Lint product to match modern C++ proclivities and they need to be paid for that time consuming hard-work. I expect to be paid for my work as well, so I can empathize with their position, yet not at all with their current solution. What do you feel is a better solution? Using PC-lint PLUS with Open Source code also appears to be a problem. Saying a change was made to remove Lint error #123456 or using a Lint suppression directive around a section of code is apparently not allowed. ...Whenever You make any formal (written, printed or oral) reference to PLUS, such representation shall be accompanied by a reference to Gimpel as the developer of PLUS. However, such reference shall not be represented as an endorsement by Gimpel. You agree that You will not represent Gimpel as endorsing or making specific claims regarding your organization, your products or your services thereof without the express written permission of Gimpel. I'm sure as the intelligent person that you are, you know Gimpel is not endorsing this particularly blog entry or The Designer-III Company, LLC. Must be true to the license agreements do we not? I really wish we could get the world to move on to functional languages like Elixir and leave C and C++ in the dustbin of history where they belong today. 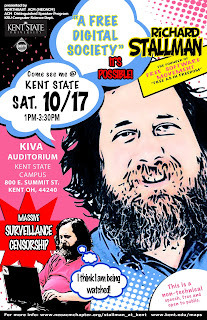 Kent, Ohio – Northeast ACM and the ACM Distinguished Speaker Program in partnership with the Kent State ComputerScience Department will present Richard Stallman Talks, taking place at Kent State University's Kiva Auditorium on Saturday October 17th 2015 featuring Dr. Richard Stallman. 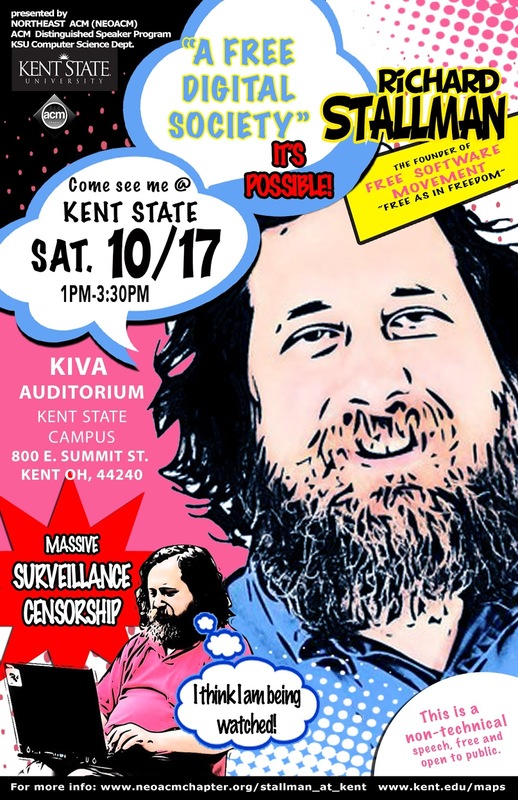 NEOACM and Kent State Computer Science Department are proud to bring Dr. Richard Stallman to Kent State University for the first time. Dr. Stallman's will present his non- technical speech, A Free Digital Society, that addresses the many threats to freedom in our digital society, focusing on issues of proprietary software that controls users, digital handcuffs, massive surveillance, and censorship that undermine the foundations of democracy. Dr. Stallman is a software freedom activist and the main author of the GNU General Public License, the most widely used free software license. Stallman developed the GNU operating system along with a number of widely used software components including the GNU compiler collection, symbolic debugger, and Emacs installed on millions of computers today. He is also the founder and president of the Free Software Foundation. Following the speech, there will be a Q & A session with Dr. Stallman and attendees will be able to purchase his books and essays. This event is free and open to the public. Seating is limited. This event will be held in the Kiva Auditorium on Kent State Campus 800 E Summit St, Kent, Ohio. 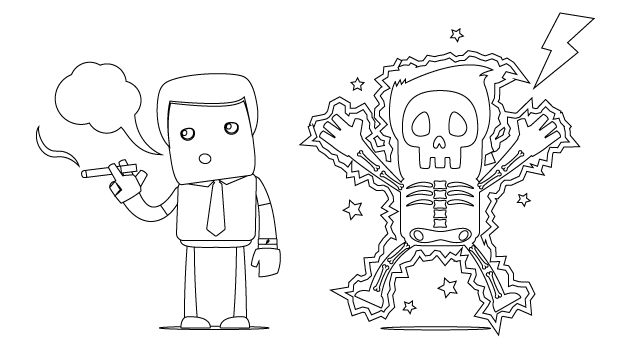 Analog Circuit Design Three Volume Collection. 40% off until May 17th less after. If you do Analog Circuit Design then the three volume set Analog Circuit Design from Linear Technology must be on your bookshelf. This week Linear Tech released Volume-III of the series Analog Circuit Design, Volume 3 - Design Note Collection . Edited by Bob Dobkin and John Hamburger. Analog Circuit Design, Volume 3, Design Note Collection is the first effort to bring Linear Technology's Design Notes into one volume. Design Notes were first published over 25 years ago, and after producing more than 500 notes, the genre is still going strong. The teaching designs in this Design Note Collection help bring new designers up to speed and give experienced designers a starting point for even more sophisticated designs. This book has two purposes: to speed designs by presenting finished examples, as well as providing a teaching resource for designers. The Design Note Collection is a comprehensive volume of applied circuit design solutions, providing refined and practical design techniques. The book includes an extensive power management section, covering switching regulator design, linear regulator design, microprocessor power design, battery management, powering LED lighting, automotive and industrial power design. Other sections span a range of analog design topics, including data conversion, data acquisition, communications interface design, operational amplifier design techniques, filter design, wireless/RF communications and network design. If purchased from Elsevier, enter discount code ANACIR at checkout for 30% off each of the three volumes and save 40% when you buy the three volumes together. 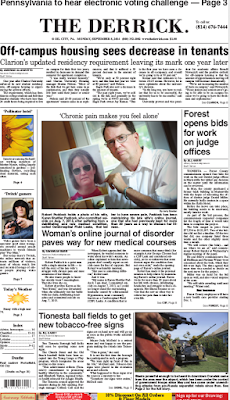 Promotion applies to print and electronic. Unitl May 17th 2015, Elsevier, has an other discount to save up to 40% when you buy Science and Technology eBooks.